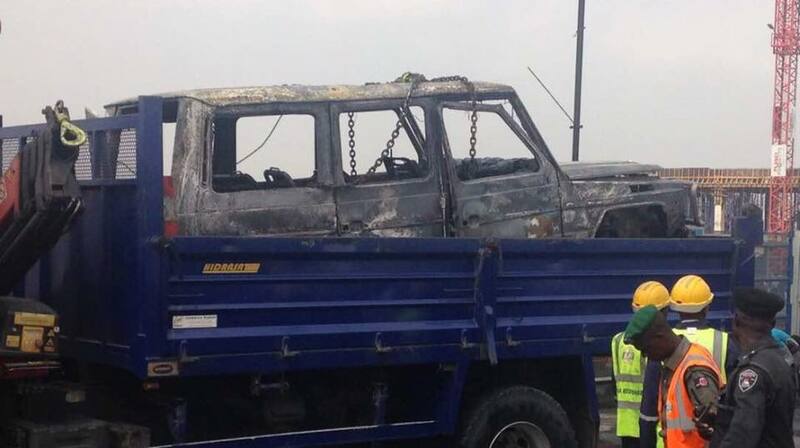 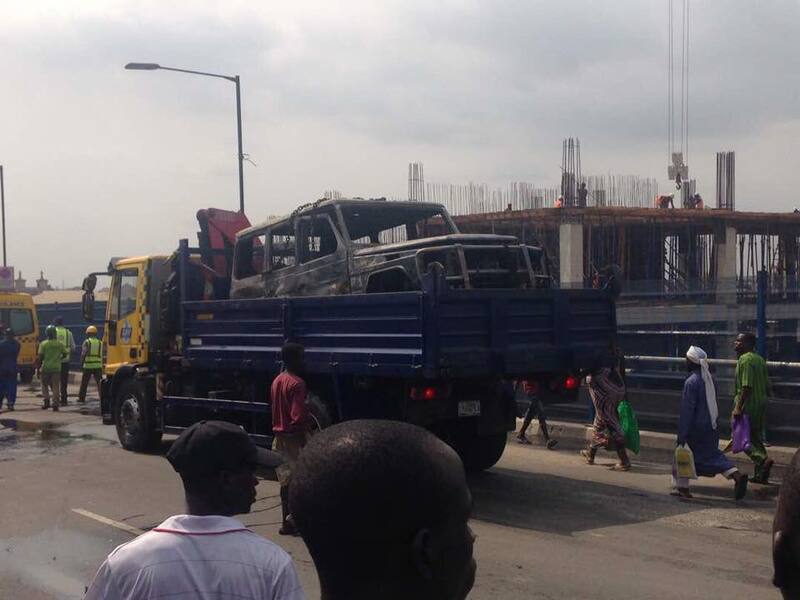 Photos: Governor Fayose escapes death as his G-Wagon goes up in flames in Lagos – Royal Times of Nigeria. 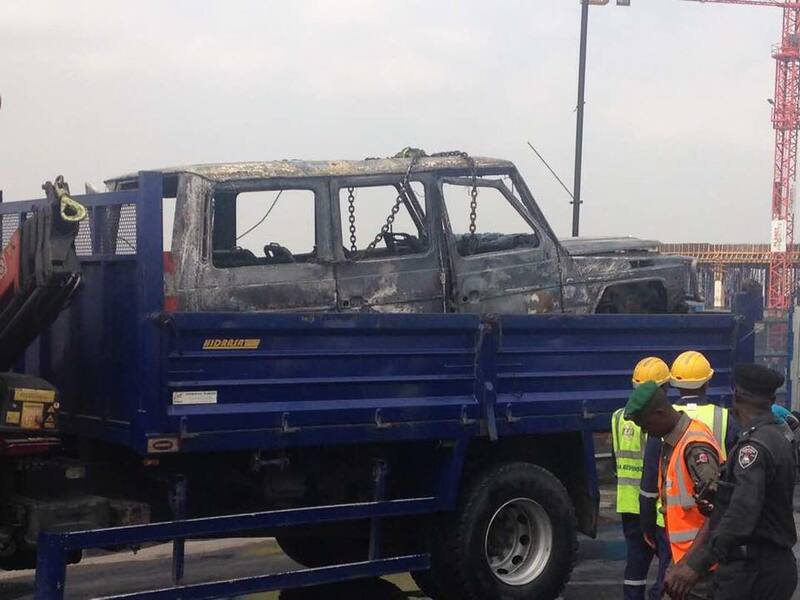 Governor Ayo Fayose narrowly escaped death yesterday as his G-Wagon went up in flames in Lagos after coming back from an interview. 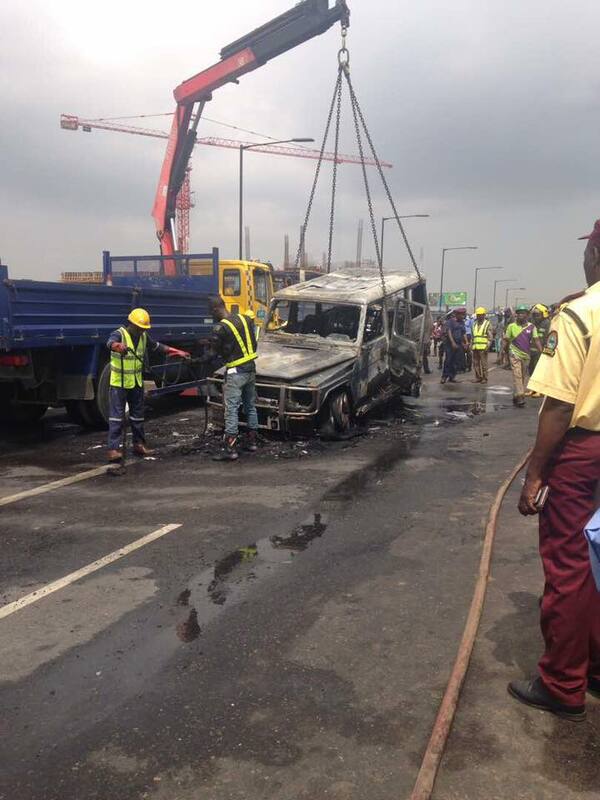 His brother, Isaac Fayose, shared the news online….